Thanks for flagging this. I'm a huge fan of Saul's work and have been eagerly awaiting his latest. 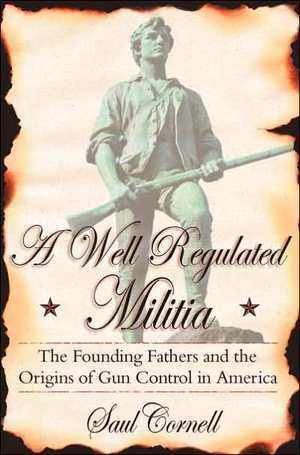 BTW, the OUP website lists Well-Regulated Militia as in stock.